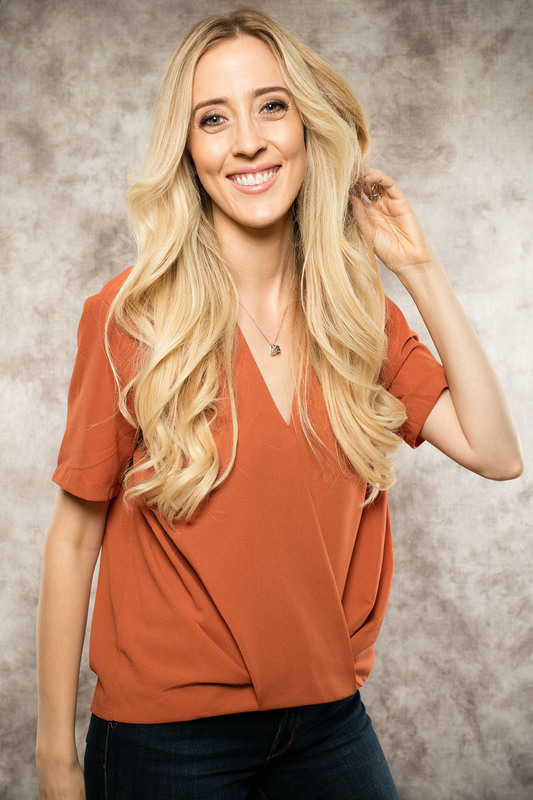 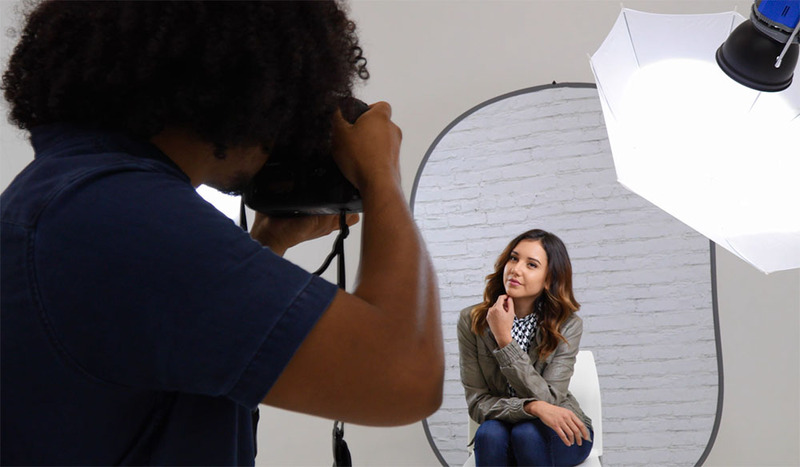 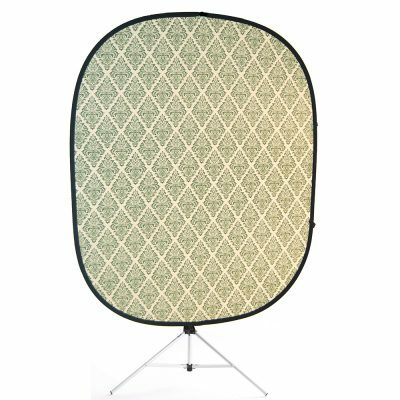 Portable, compact, and simple to set up and take down, Savage Collapsible Backgrounds are an ideal choice for photographers looking for a versatile backdrop that easily makes the transition from studio to location. 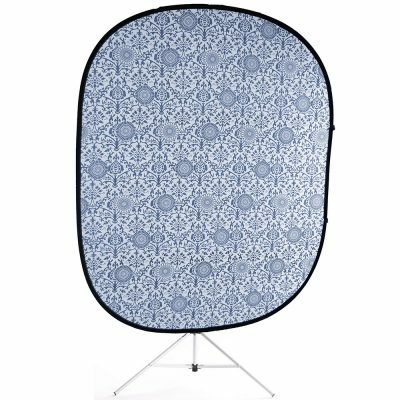 These lightweight headshot backdrops spring open, attach to stands with a touch fastener, and can be used horizontally or vertically. 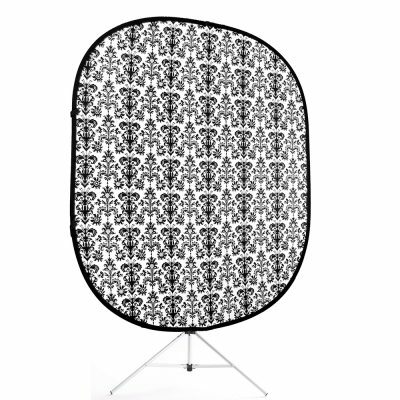 Savage Collapsible Backgrounds are also reversible, providing two colors/patterns in one. 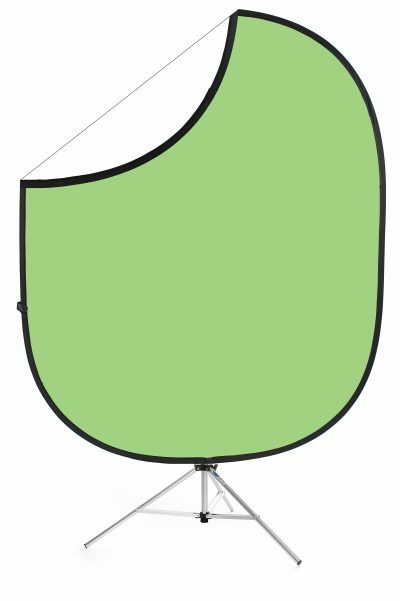 Also available as a collapsible background kit, including an 8” aluminum stand. 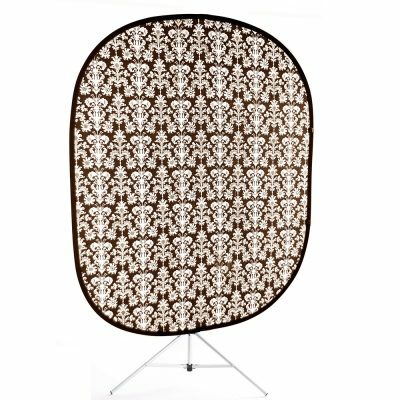 Our collapsible backdrops are sized 5′ x 6′ (60” x 72”) or 5′ x 7′ (60″ x 84″) and fold down to 1/3 their original size for quick and easy transport. 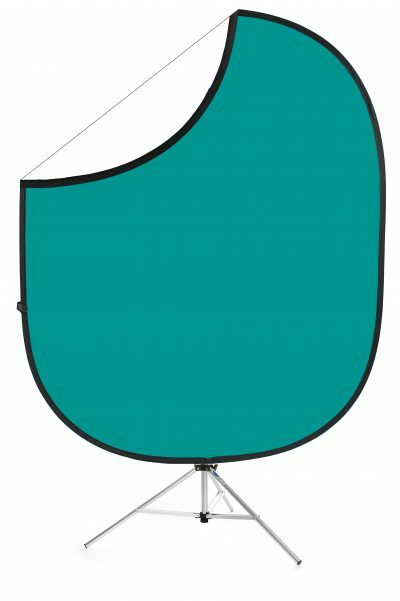 Some solid colored collapsible backgrounds are also available in 6′ x 7′ (72″ x 84″). 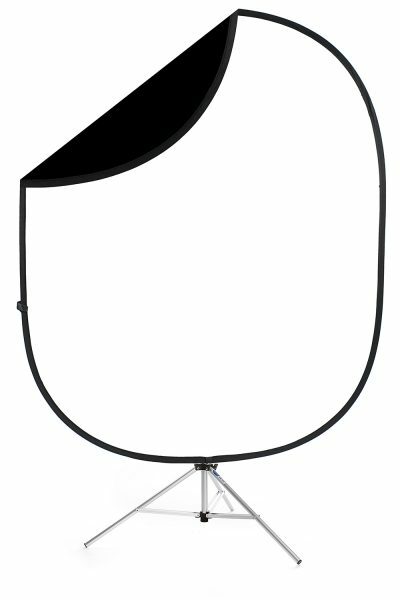 Durable carry bag included. 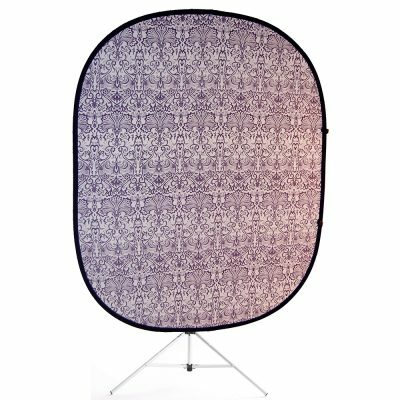 Note: Savage Collapsible Backdrops in the mottled style are dyed by hand, therefore coloring/pattern will vary slightly from one piece to the next.